July is for rubies, crabs and sun. At least around here it is. The ruby is usually categorized as one of the "Big 3" for colored stones. Emerald and sapphire are the other two. Rubies are known to fetch some of the highest prices per carat compared to these three colored stones. For instance, a ruby from the Myanmar mines has some of the richest reds. This is due to the fact that these rubies grow within marble which allows for a deeper more saturated red color because of the lack of iron present in marble. Some of these gems will have such a beautiful color of red even the fluorescence is red. Usually a stone with such a deep color will maintain the color in varying light and therefore cost more per carat. Much to the consumers dismay, there is no definite grading system for rubies, or any other colored stone for that matter. The shame is that the industry can not come up with an agreed upon system that will work worldwide. A common scale is the one Gemological Institute of America uses. This is not the standard worldwide, but it is a common identifier for rubies. Another issue consumers need to be aware of is treatment. Nowadays a large portion of gemstones are heat treated. This is a common practice of heating the stones to help bring out the color more. Most people buying stones from the general public will require paperwork along with the stone proving authenticity. 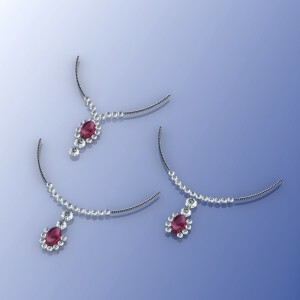 Moreover, they will fracture fill some rubies to enhance the look of the stone. It is very very important to notify the jeweler prior to having work done on such stones, as adding heat to them will ruin the look of the stone. Rubies from the Myanmar mines may fetch a higher price than those from Kenya or Sri Lanka. Rubies are mined in several different locations around the world. Every mine will produce absolutely exquisite stones and some that will be categorized as low grade. Some may have the natural inclusions which give them the "Star" effect. The important thing to look for when purchasing any colored stone jewelry; do you like it? Jewelry is meant to be worn, not stored. Go out buy that piece that cries you! Then wear it and enjoy it. 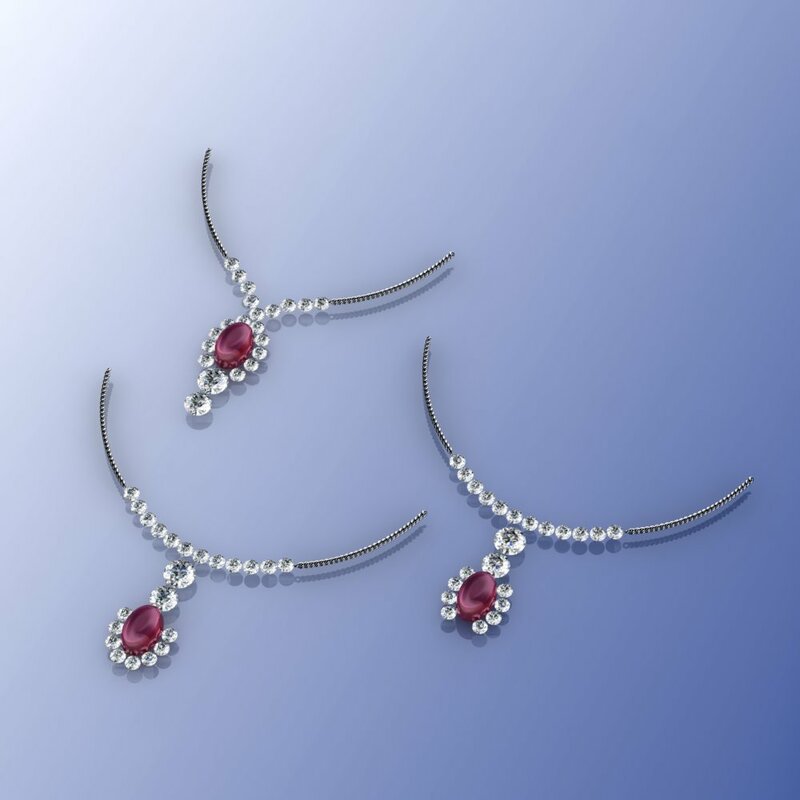 Rubies are the perfect stone for anyone.